Timeline - Oh, For the Love of Books! 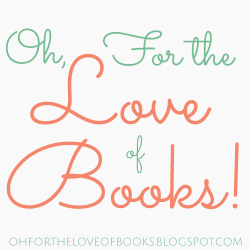 Original blog - Oh, For the Love of Books! Starry Reads - The 14 Stages of Book Addiction from Buzzfeed! !